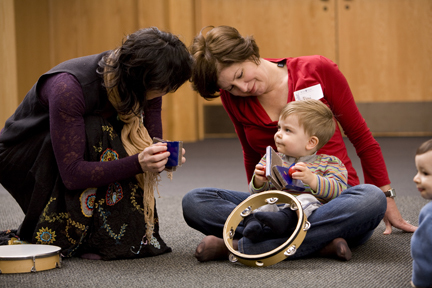 Engaging children in music experiences enhances learning at any developmental age. This module provides resources on choosing appropriate songs for children, using sound effects to add excitement, and how the use of steady beat enhances learning. Learn how to find your head voice and why using head voice is important when singing with young children. Download 'Using Sound and Music with Children - Learning Module Documentation' (linked below videos) for details on how to use the content supplied in this module.